Fallout 4: You Can Play Forever! One of the few major flaws that Fallout 3 had was that originally the game ended after the main story line ended. This was later fixed with the DLC: Broken Steel, but this time around Fallout 4 won’t be making that mistake again. This announcement came along with news that Fallout 4 is over 400 Hours long; you can potentially play this game forever! You can finish the main story line then continue to seek out all things that the Boston Wasteland has to offer and you can (theoretically) take your character to level 999 and beyond! 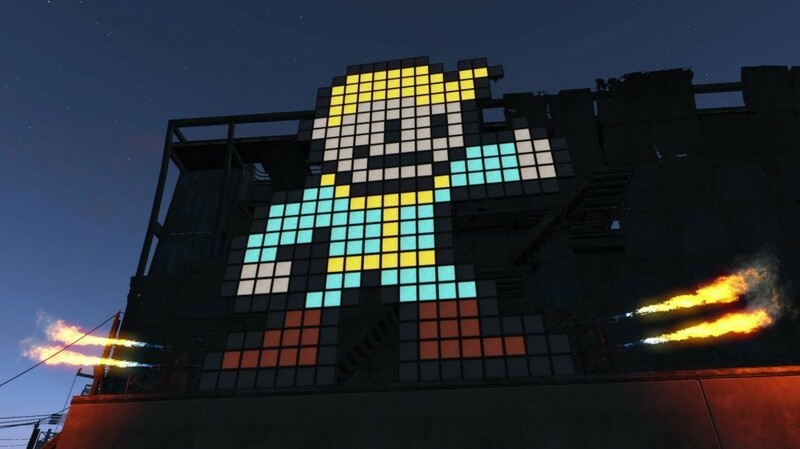 If you haven’t had time to finish The Witcher 3 yet, it might be time to hurry that process up so that you can be free by the time Fallout 4 releases on November 10, 2015.